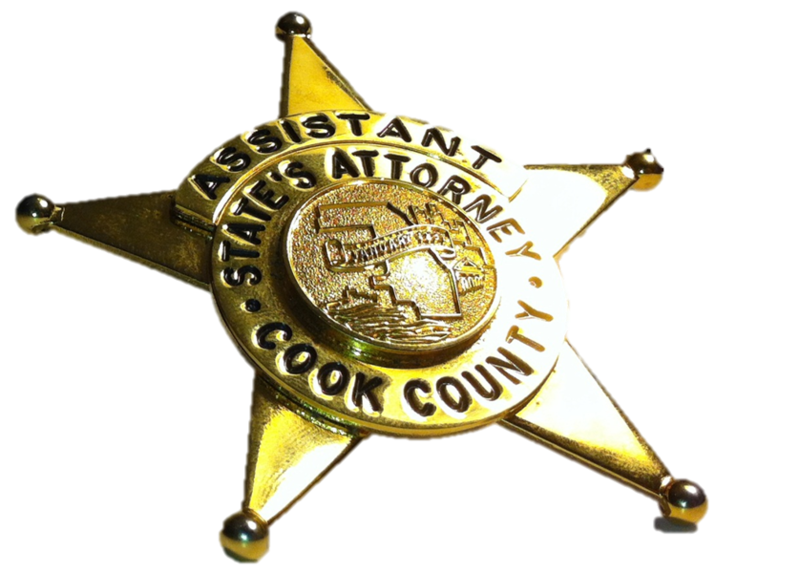 A career Cook County prosecutor this weekend become one of our neighborhood’s newest robbery victims. The Assistant State's Attorney called police from a 7-Eleven store near Clark and Southport at 3:40AM Saturday to report being beaten up and robbed of his belongings nearby. He was not immediately able to identify the exact scene of the crime, police said. According to the victim, two black men attacked him somewhere east of Clark Street and took his Samsung phone, a Blackhawks debit card, and identification. He described the offenders as being 16- to 20-years-old, standing 5-feet, 6-inches and 6-feet tall, and weighing 140 to 150 pounds. Yet another person reported being robbed in Wrigleyville around 2:45 Sunday morning. The victim walked into the nearby 19th district police station and told officers that he had been assaulted and robbed near the Wrigleyville Taco Bell by two black men in their mid-20’s. Both offenders fled westbound on Addison in a silver Durango, the victim said. He described one of the offenders as standing 5-feet, 10-inches tall and having dreadlocks. The other assailant reportedly wore a black jacket, a red tee shirt, and wore glasses.